The Thor rug features 1000 denier, waterproof breathable outer and a heavyweight 350gsm polyfil. 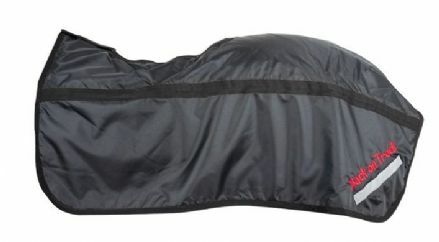 Detachable neck cover available. 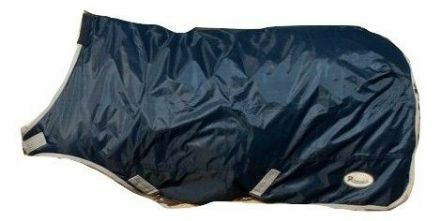 Highest quality tough heavyweight rug with 350gms polyfil and fixed neck cover. 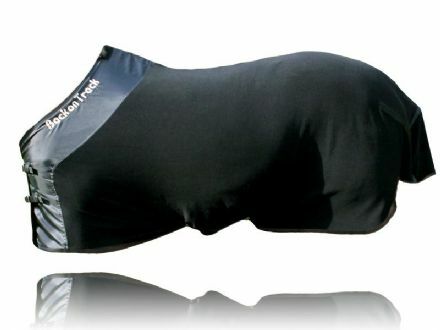 Make yourself easy to see with this 3/4 length waterproof ride-on sheet. 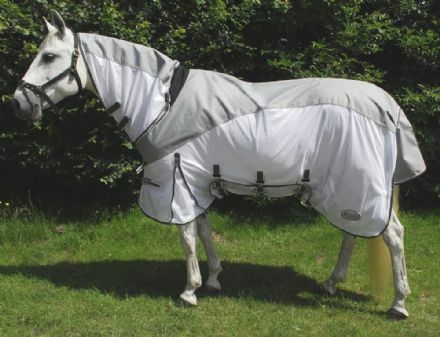 The Fleece Rug may be used both as a cooler, travel rug and in the horsebox to and from events or races. 100% cotton summer sheet. 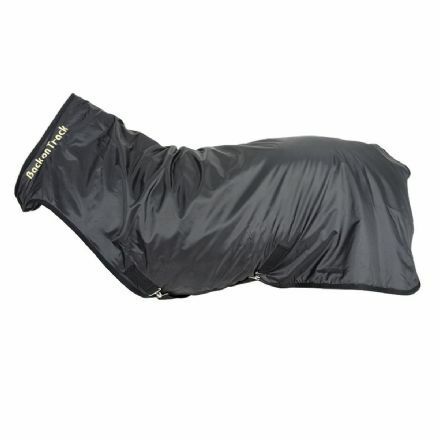 Great wearing and very reasonably priced.